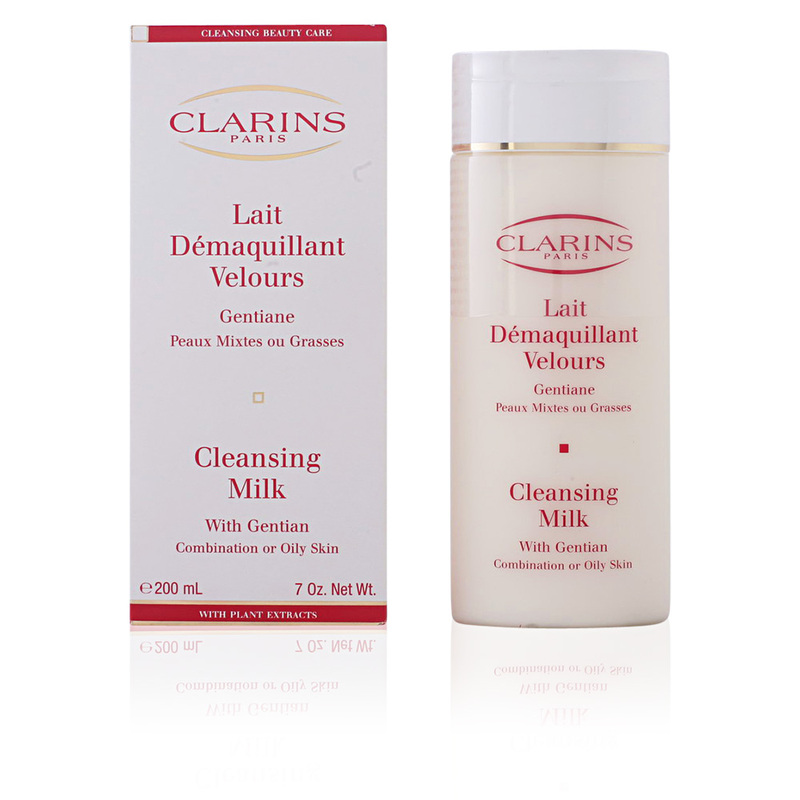 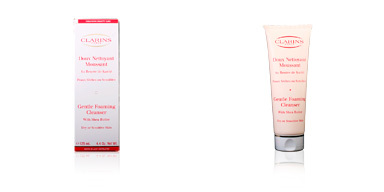 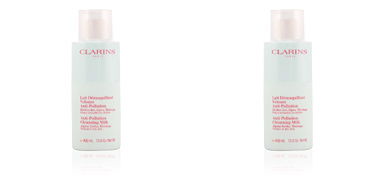 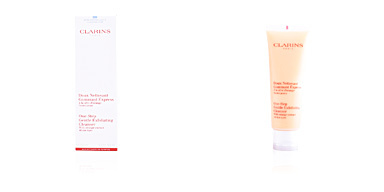 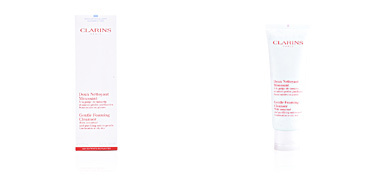 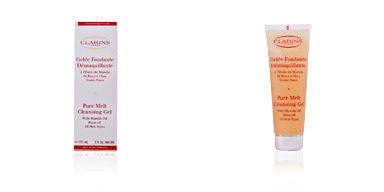 Lait Démaquillant Velours PMG by Clarins. 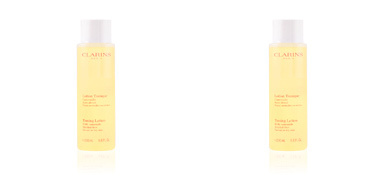 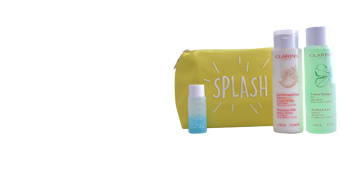 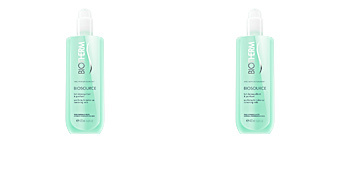 Facial cleansing milk for combination and/or oily skin. 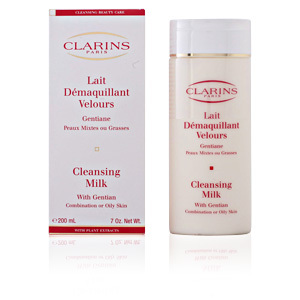 This cleansing milk is the first step for complete facial cleansing and is suitable for combination and / or oily skin. 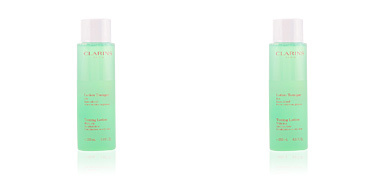 In a single step any type of impurity or trace of makeup are eliminated, calming the skin and leaving it fully purified. 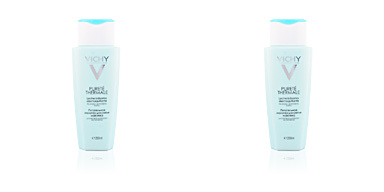 With its use, we can help balance skins with excess oil, controlling shine, offering comfort and total smoothness. 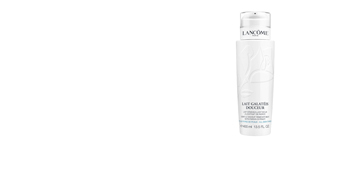 The cream does not dry out skin, perfectly preparing it for subsequent treatments such as balancing tonics or creams, so that the skin can absorb all the properties of those products used in one's daily routine. 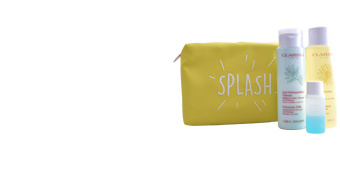 Perfect for daily use, morning and night. 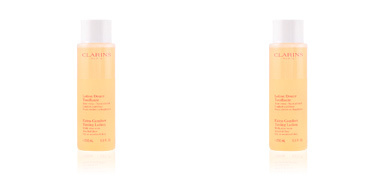 No rinsing required. 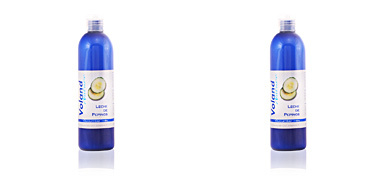 · Lily extract: with astringent and balancing properties. 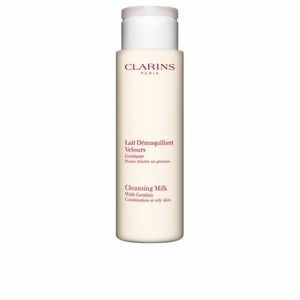 Apply twice a day, preferably morning and night, to face and neck using a cotton disk, as the first step in your daily beauty routine. 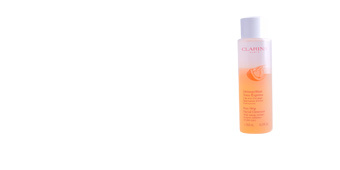 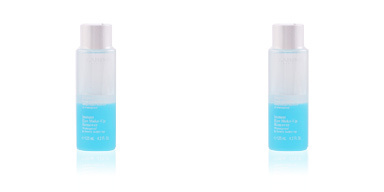 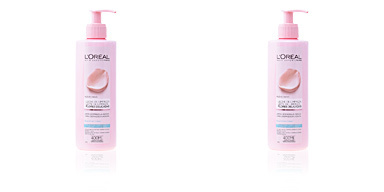 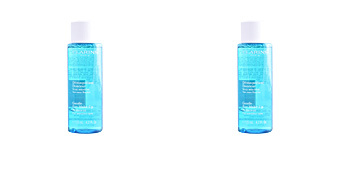 This makeup remover lotion is intended for mixed and / or oily skin without any age range. 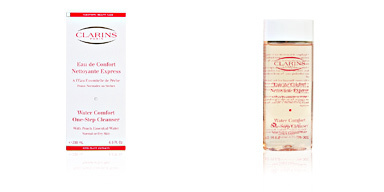 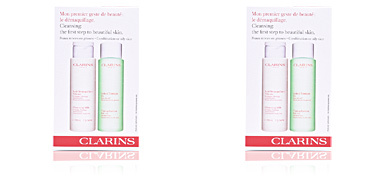 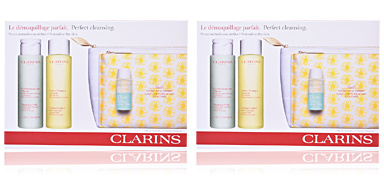 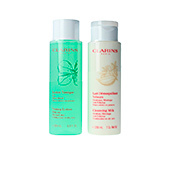 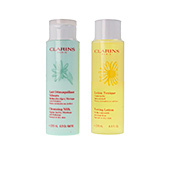 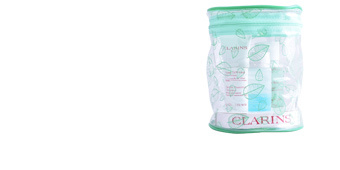 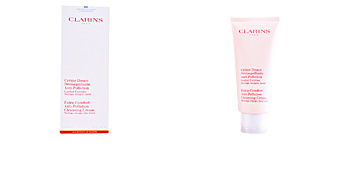 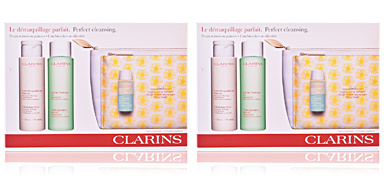 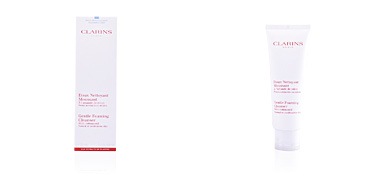 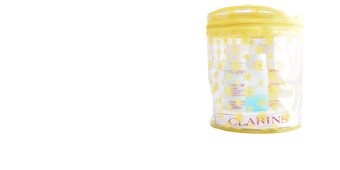 It should be used as a complement to the CLARINS facial cleansing process, as the routine cleanser before any other of the brand's treatment products.